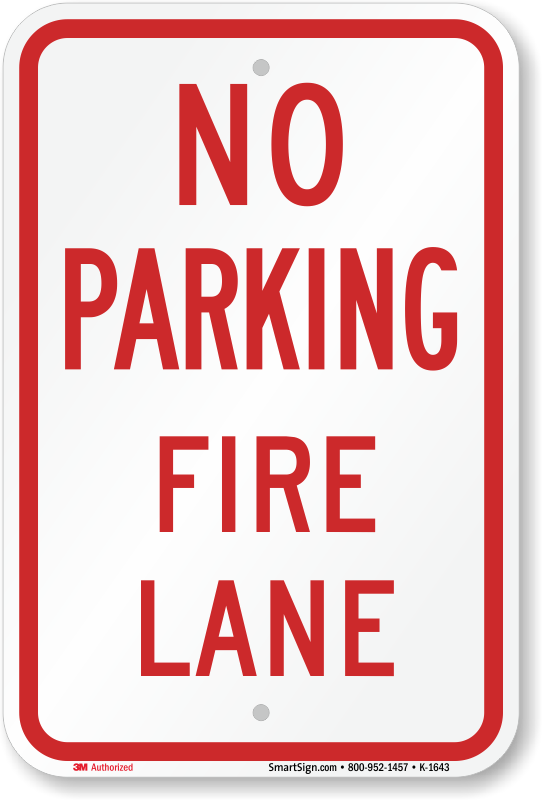 MyParkingSign offers the highest-quality signs at the lowest prices you won't find anywhere else. 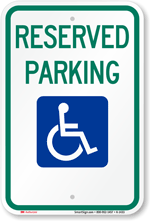 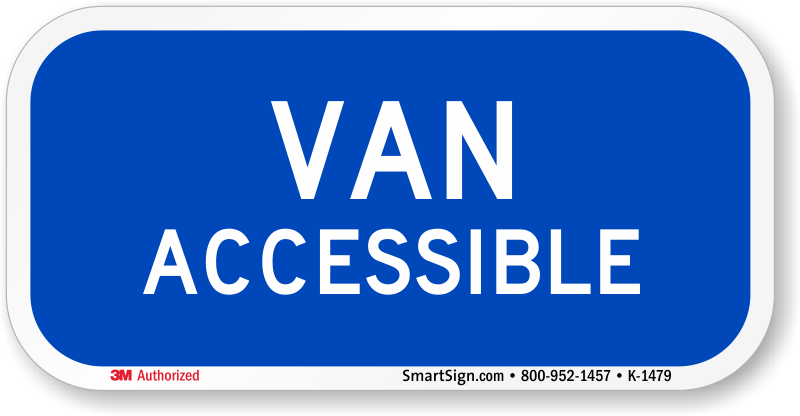 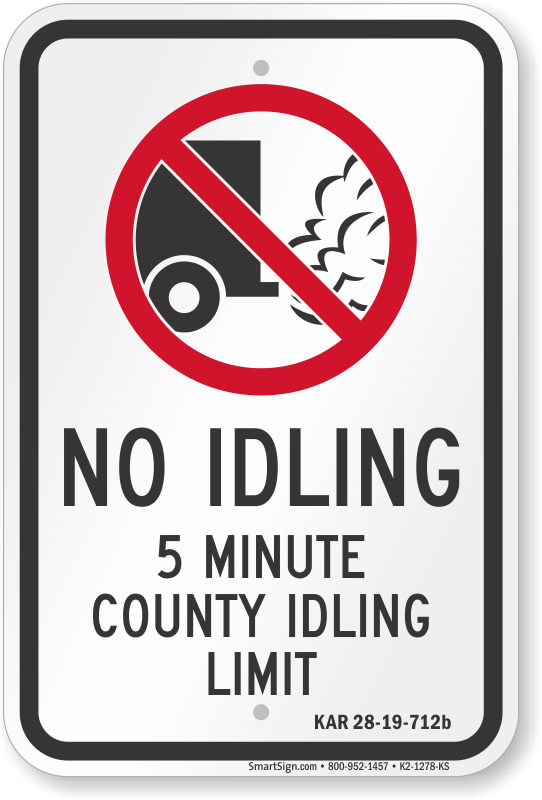 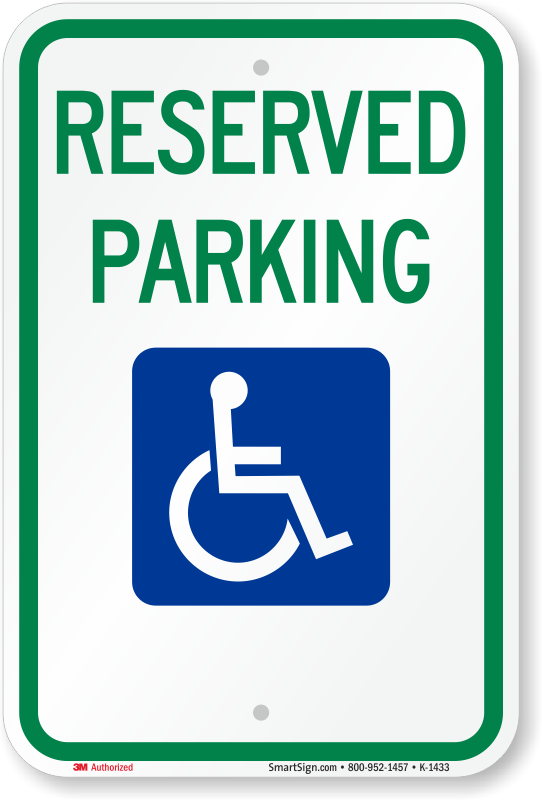 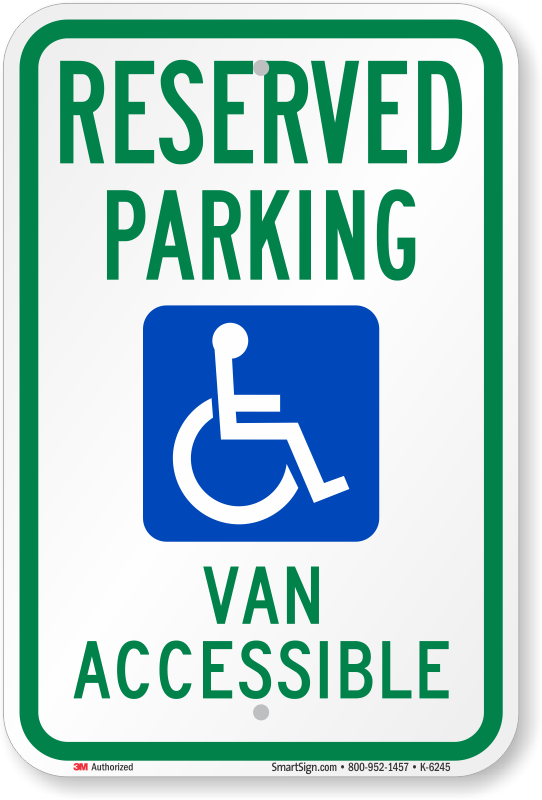 Browse through our variety of ADA signs that are designed with Kansas state law in mind. 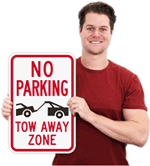 Have any questions regarding parking laws in the state of Kansas? 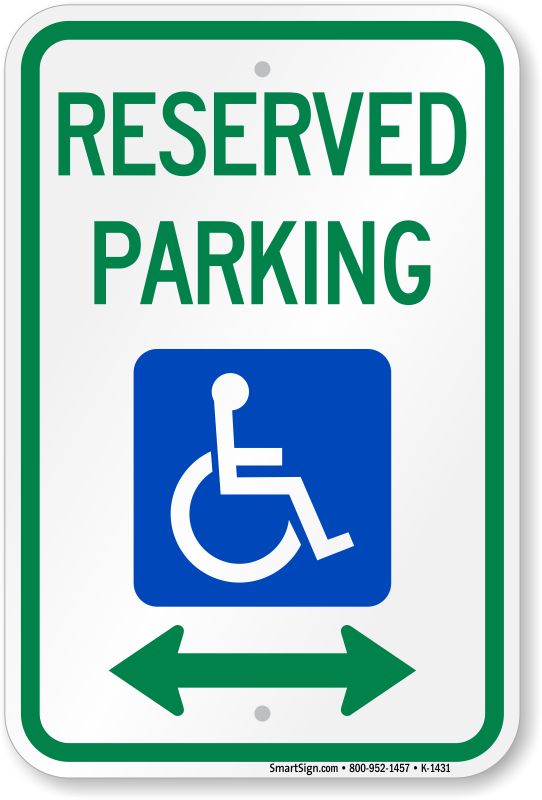 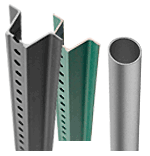 Our blog has all the answers you could possibly need. 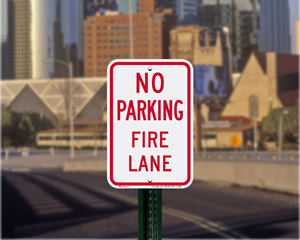 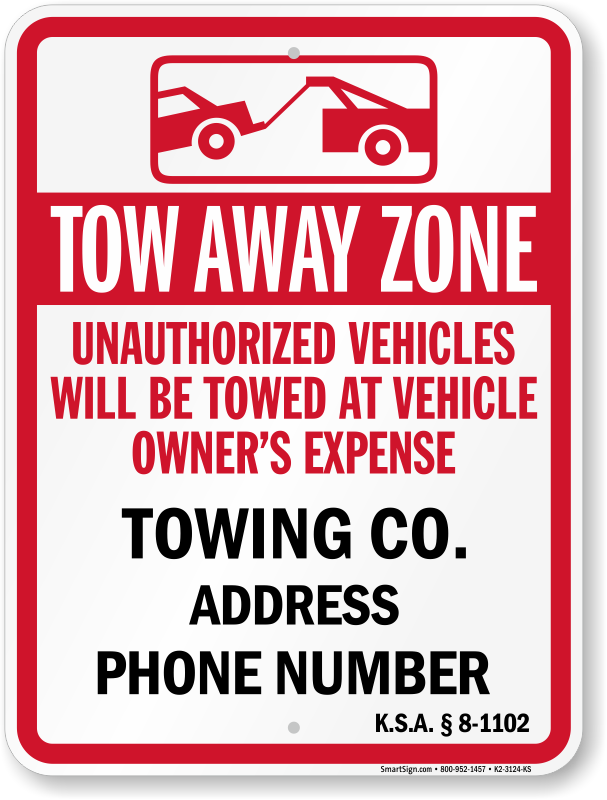 Learn more about Kansas parking rules and regulations.